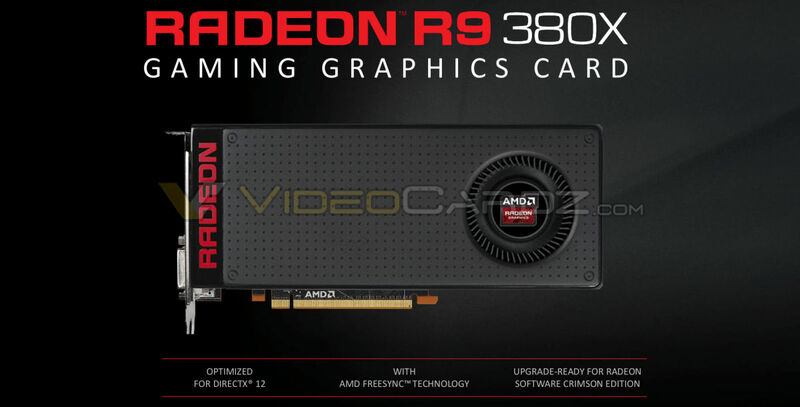 AMD Radeon R9 380X will be released on November 19th. All these cards are shown in the slides. 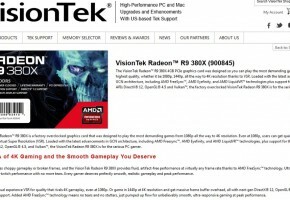 AMD Radeon R9 380X has Tonga/Antigua XT processor with 32 Compute Units, 128 Texture Units and 32 ROPs. Each CU has 64 Stream Processors, so in total we have 2048 unified cores. 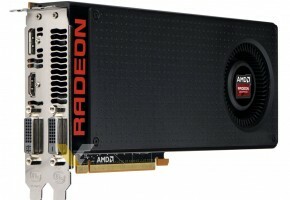 While Radeon R9 380 was offered in two versions: 2GB and 4GB, the R9 380X will only be sold with 4GB GDDR5 memory. 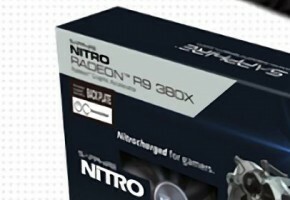 Surprisingly, R9 380X has the same TDP as R9 380 — 190W. However since TDP is not power consumption, we still can’t tell you how power efficient Antigua XT is. Hopefully that will be covered in detail by reviewers. 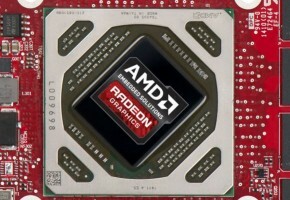 Radeon R9 380X supports all latest technologies from AMD. Tonga is on the same IP level as Fiji, so unlike Hawaii or Pitcairn-based cards, we get full support for VSR (including 4K VSR), DirectX12, Vulkan and Mantle. 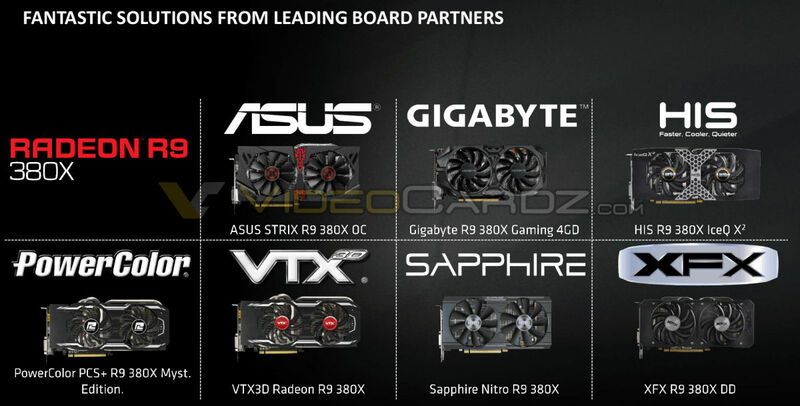 Here are the full specs of Radeon R9 380X. 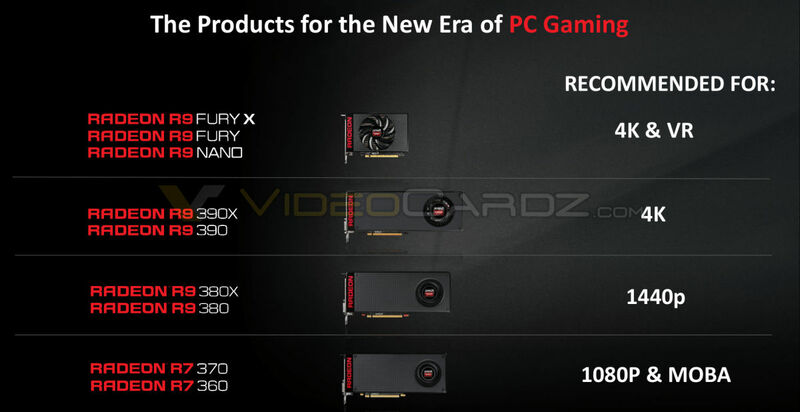 In official slides AMD took GeForce GTX 660 as a reference (don’t ask me why though). 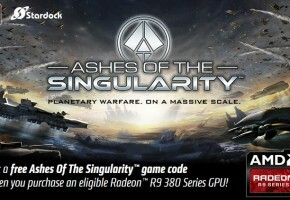 According to their internal benchmarks R9 380X is 2.25 times faster than GTX 660. 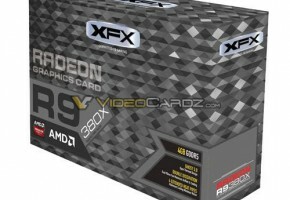 In fact it’s even faster than overclocked GTX 960, however it will fail against GTX 970 or 780 Ti, but well these cards cost more for a reason. NVIDIA has nothing really to compete directly against 380X, so I would be surprised if they were not planning 960 Ti very soon.